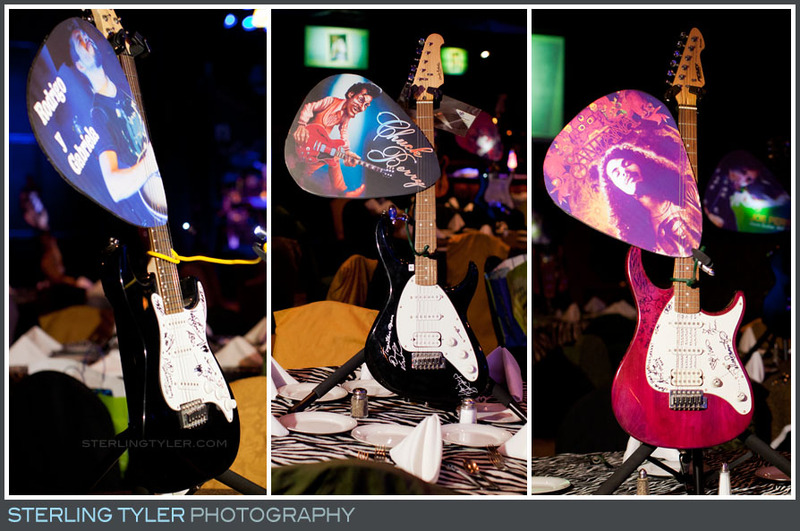 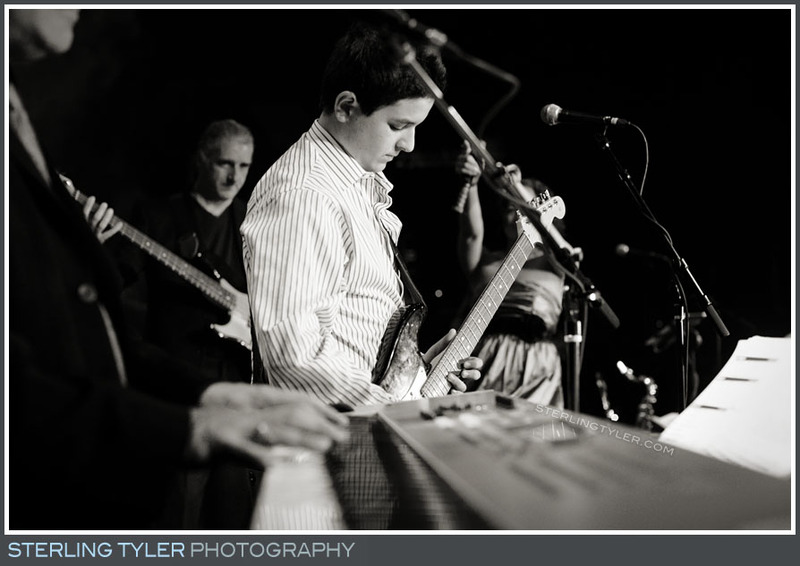 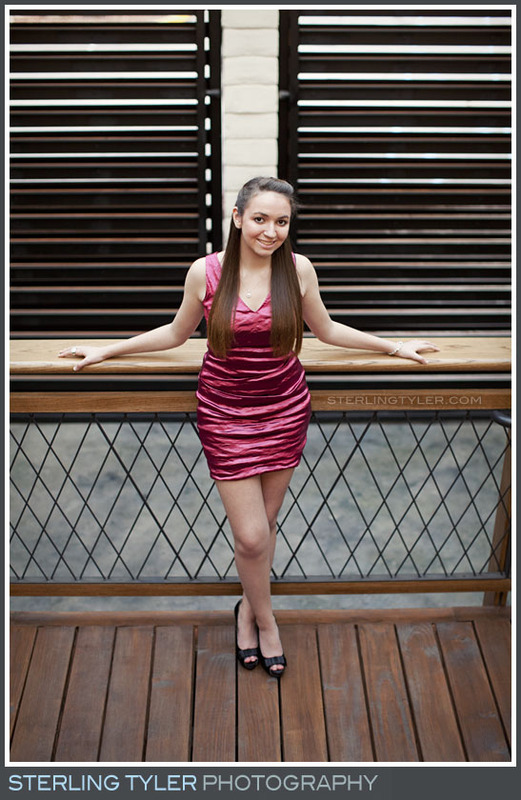 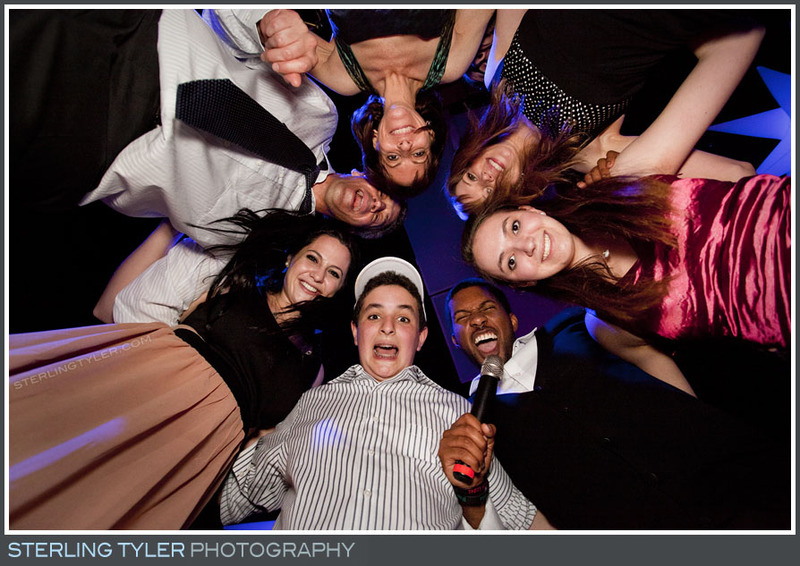 We rocked out with Jake at his Bar Mitzvah! 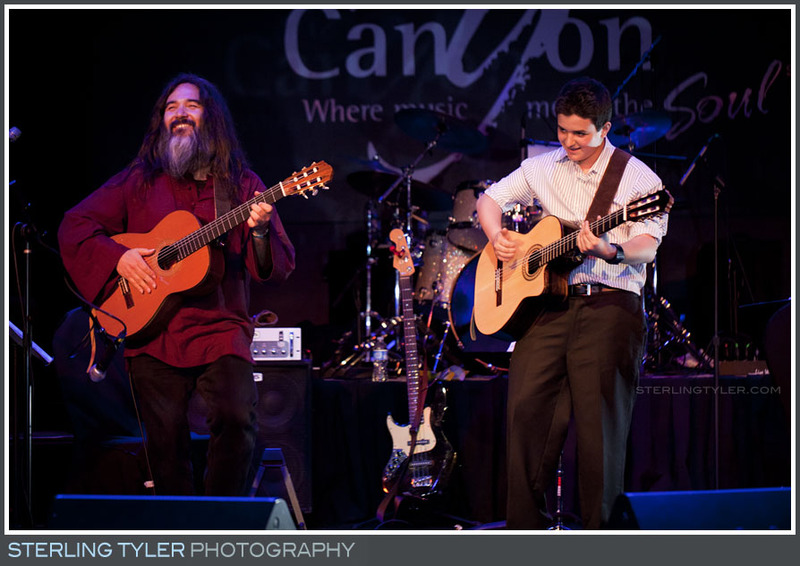 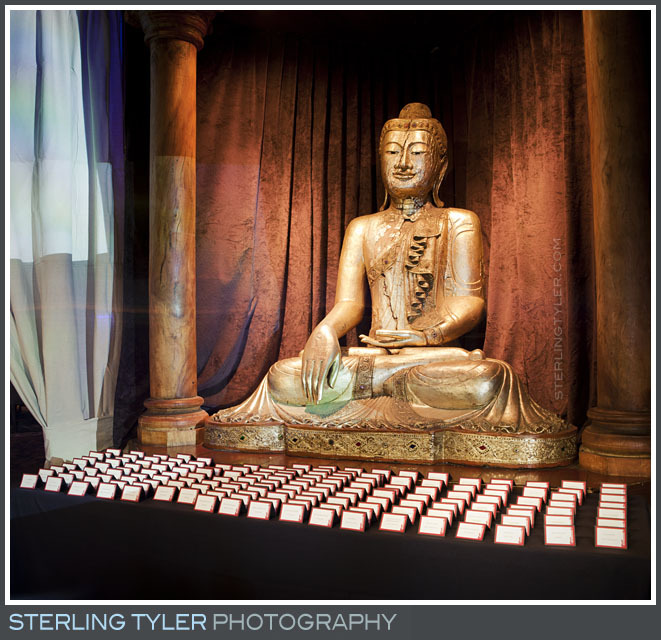 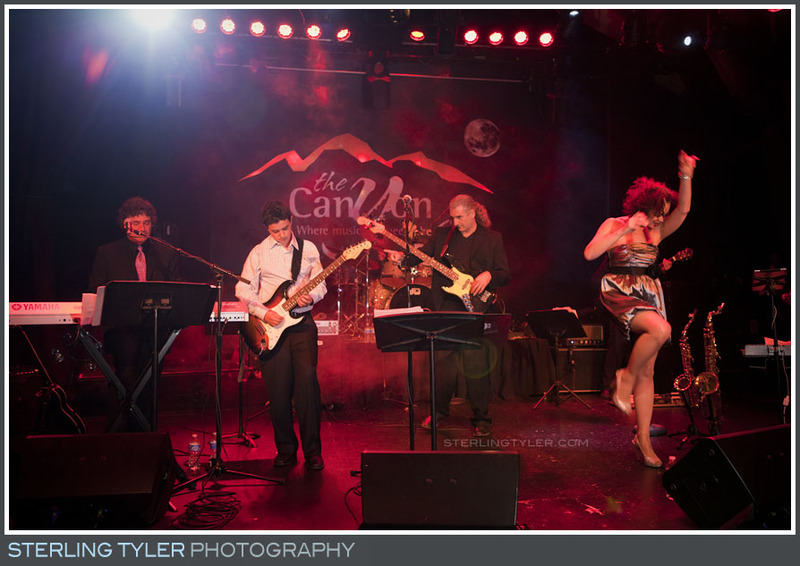 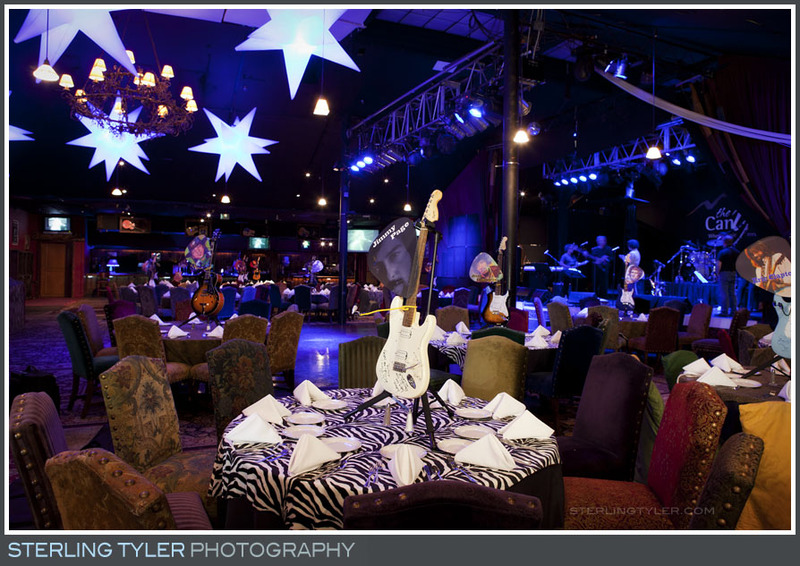 Following his service at Temple Aliyah family & friends got into the groove at The Canyon Club in Agoura Hills. 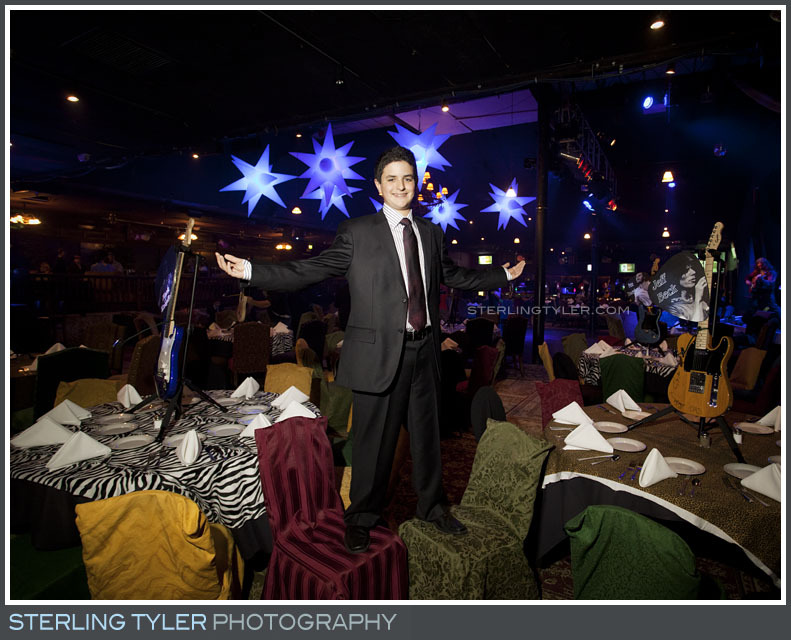 The reception was jamming thanks to band Word Of Mouth and DJ Check One 2 Entertainment....and because of Jake himself! 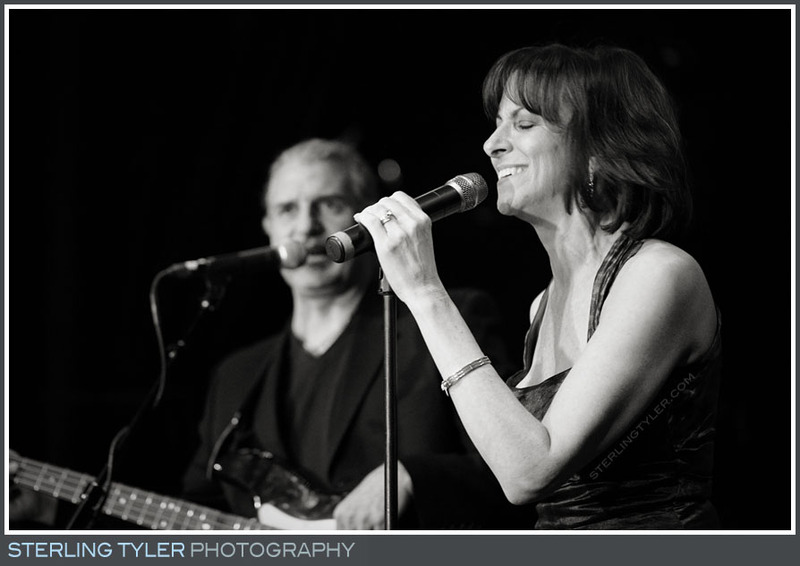 Mom Mallory got the crowd on their feet with an amazing opening act that turned her speech into a solo performance when she sang cult-classic "Respect." 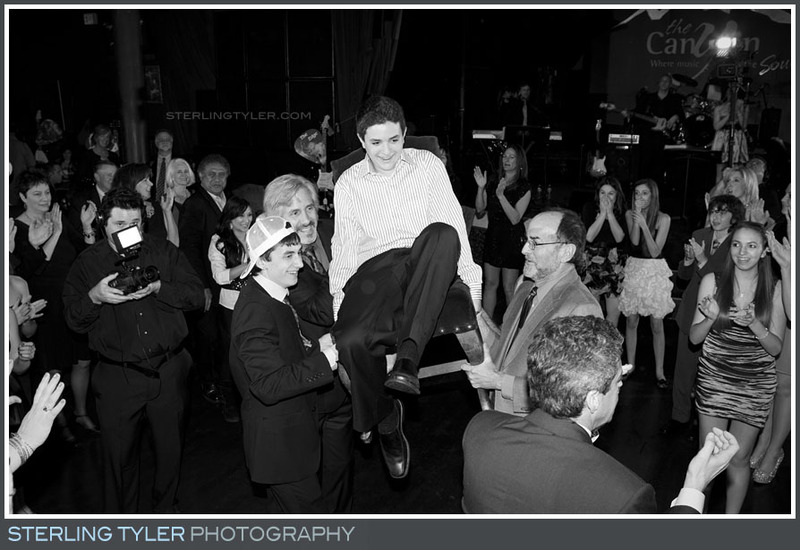 And, in true Rock Star fashion, Jake took center-stage via a lift that brought him from the ceiling to his adoring fans. 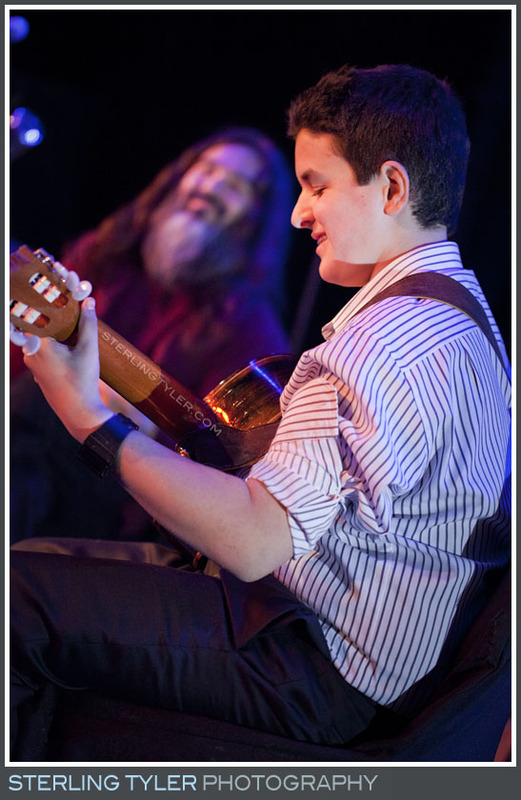 The beat went on when Jake played the guitar alongside his teacher, Victory Mori. 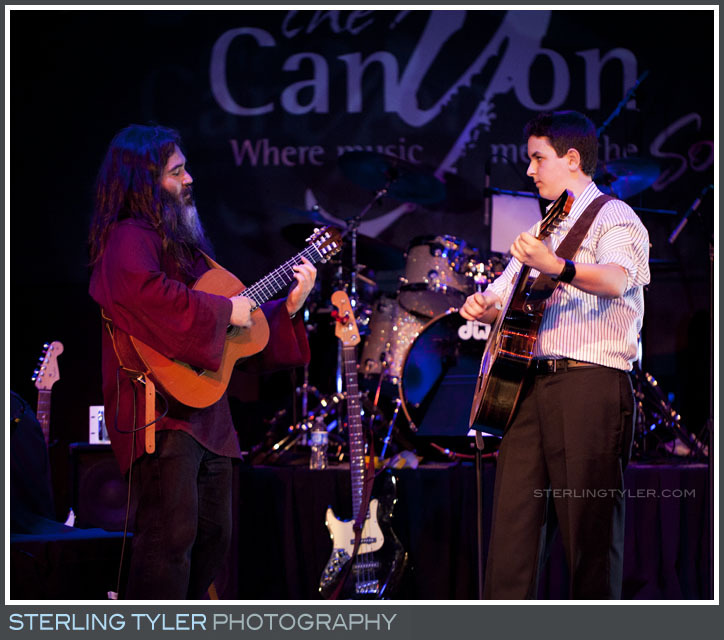 The duo even strummed a song that Jake composed! 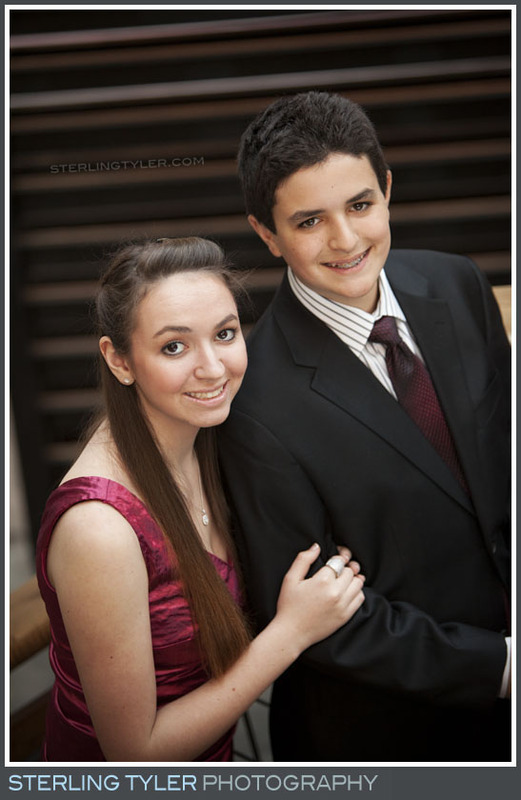 A homemade video montage was a hit, featuring Jake's proud sister Morgan and dad Michael. 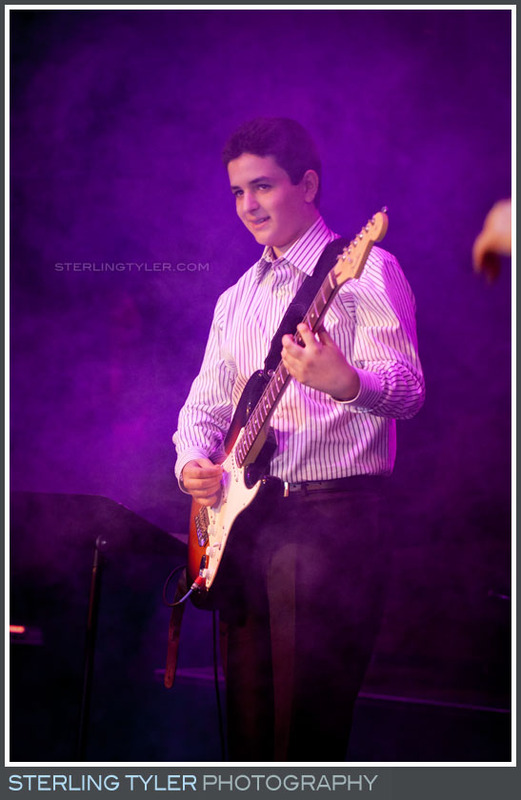 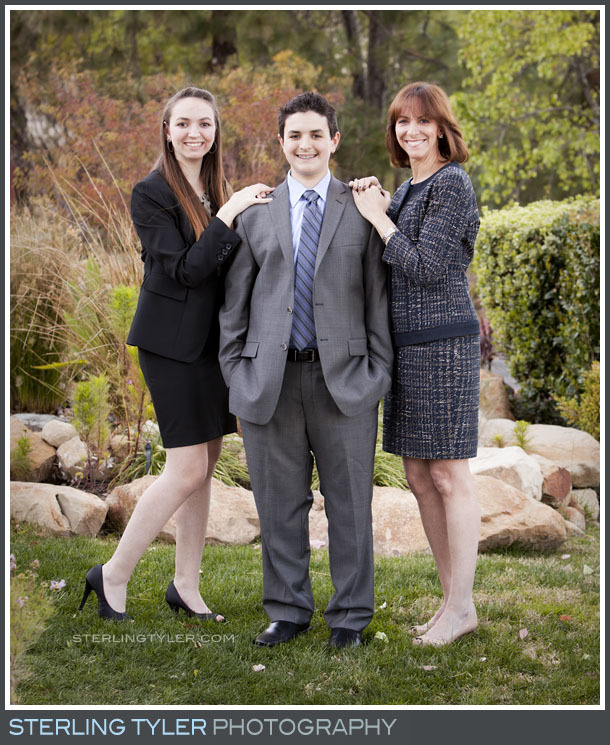 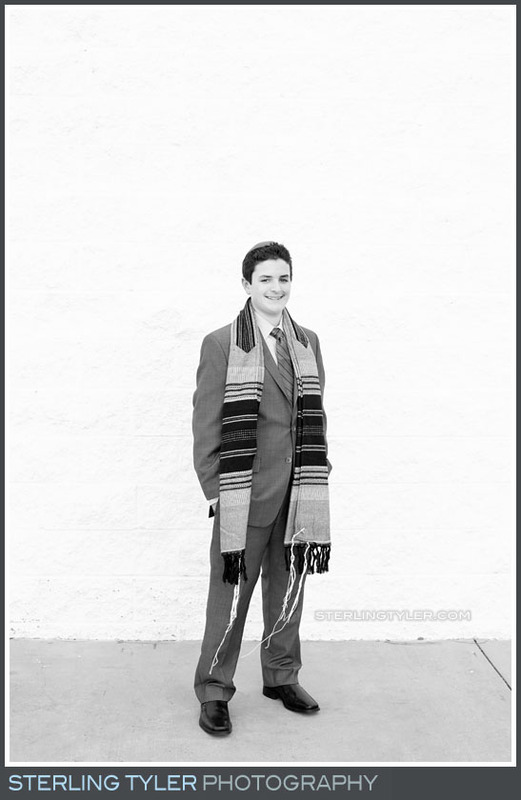 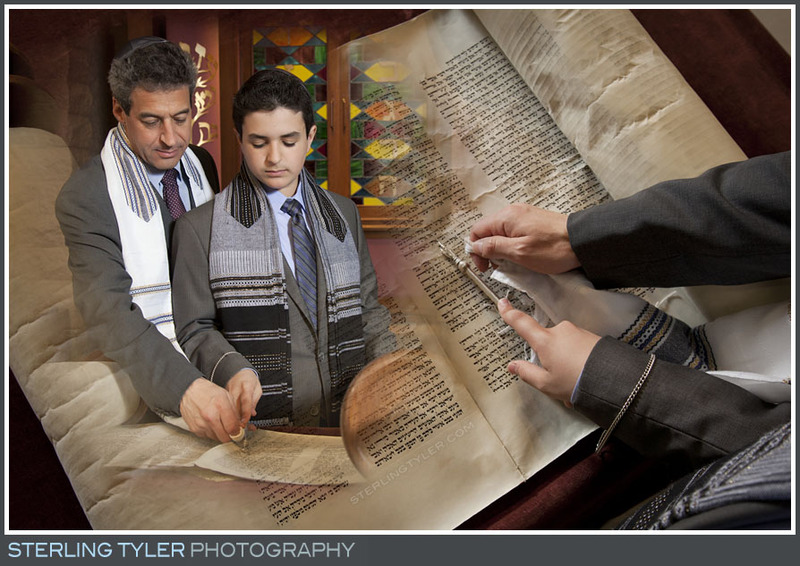 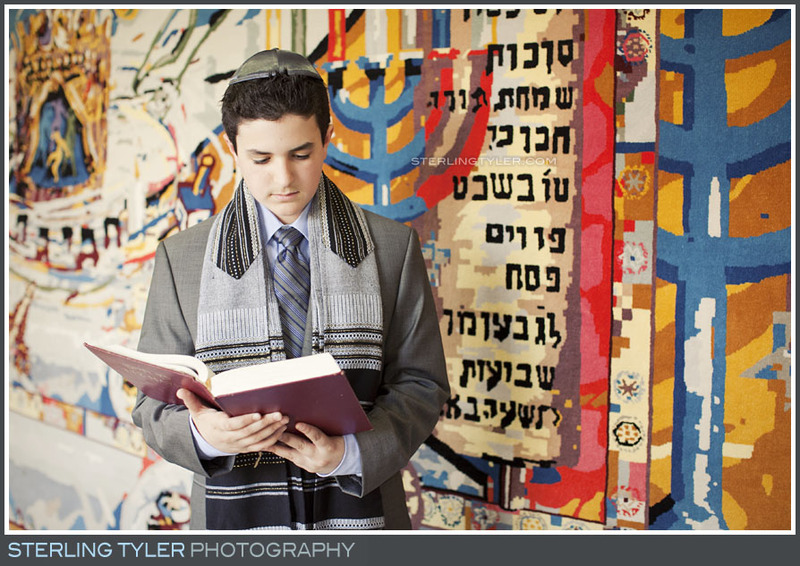 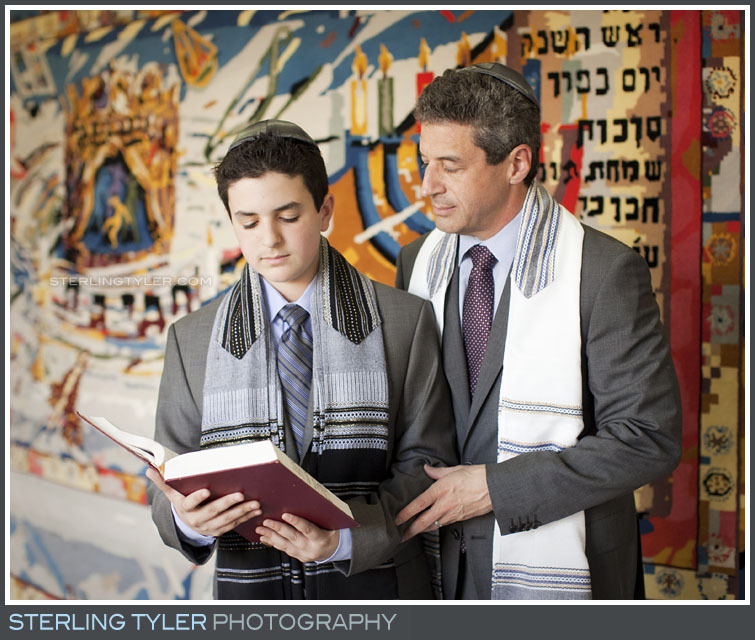 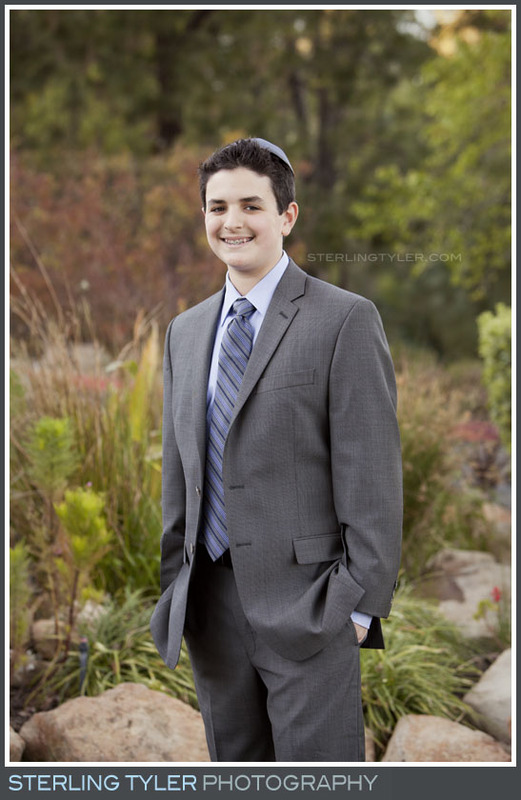 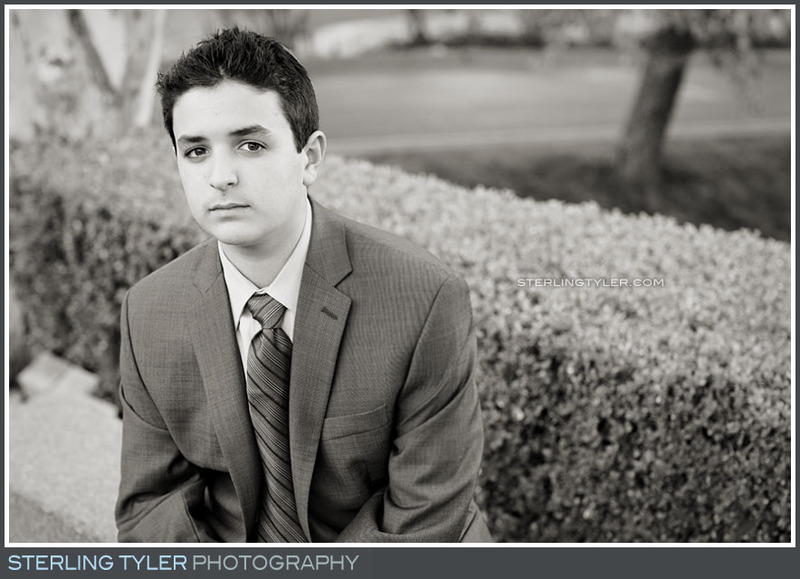 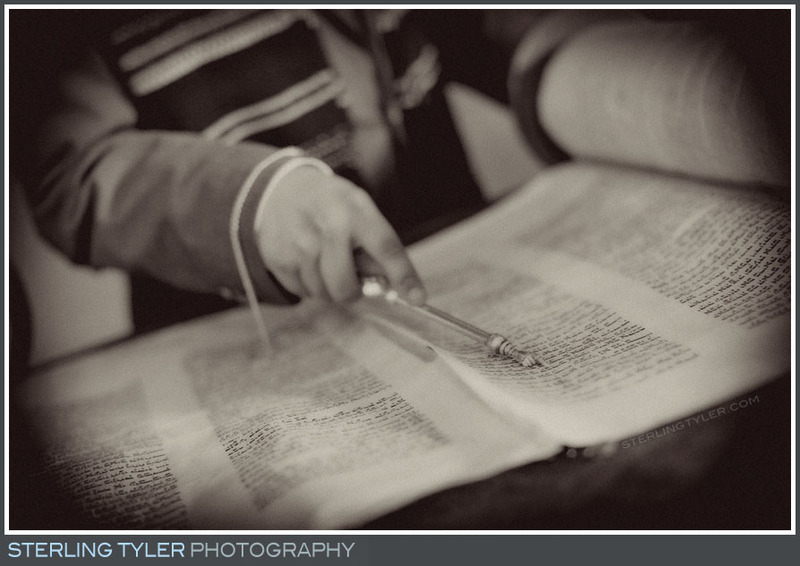 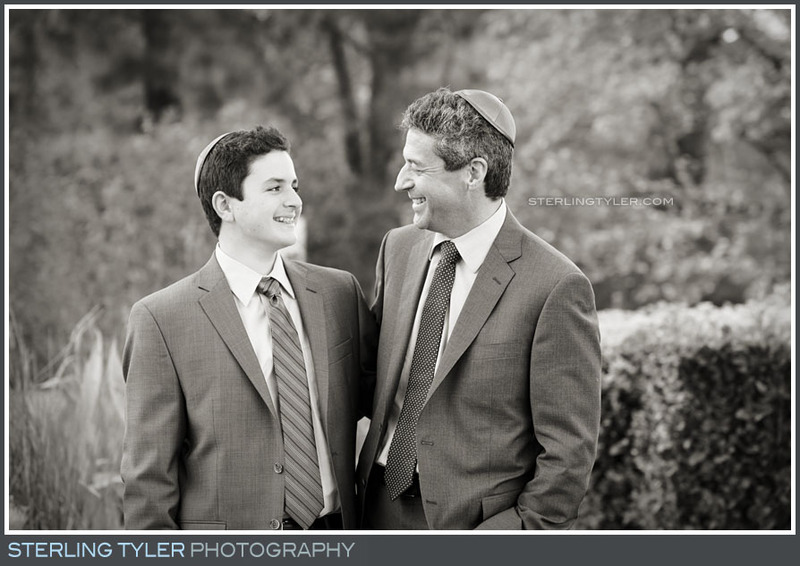 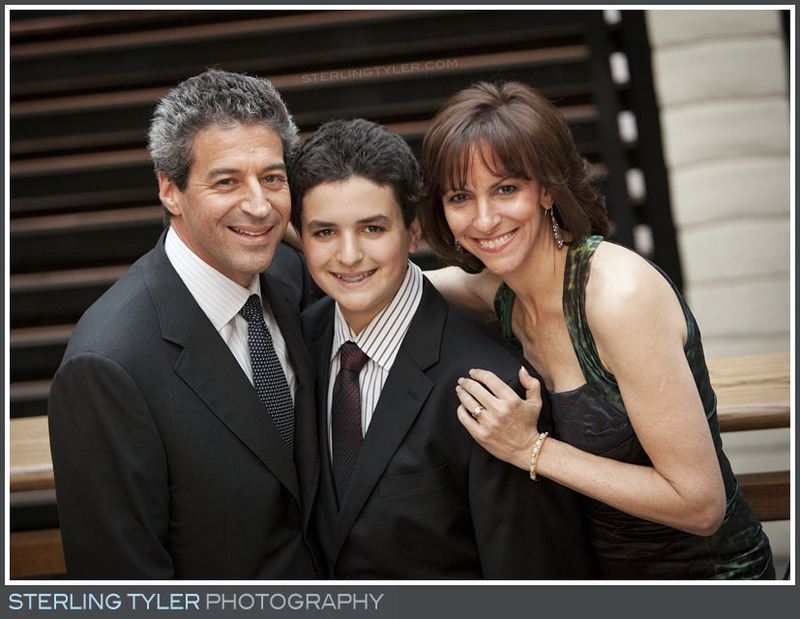 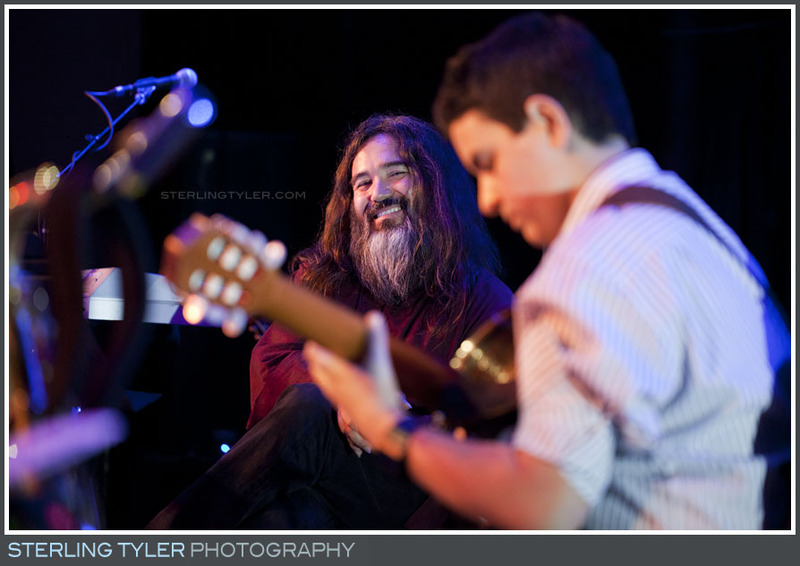 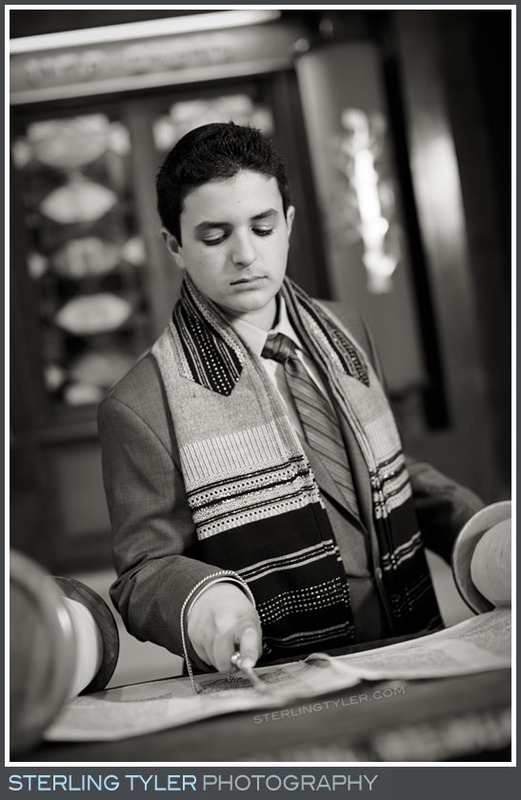 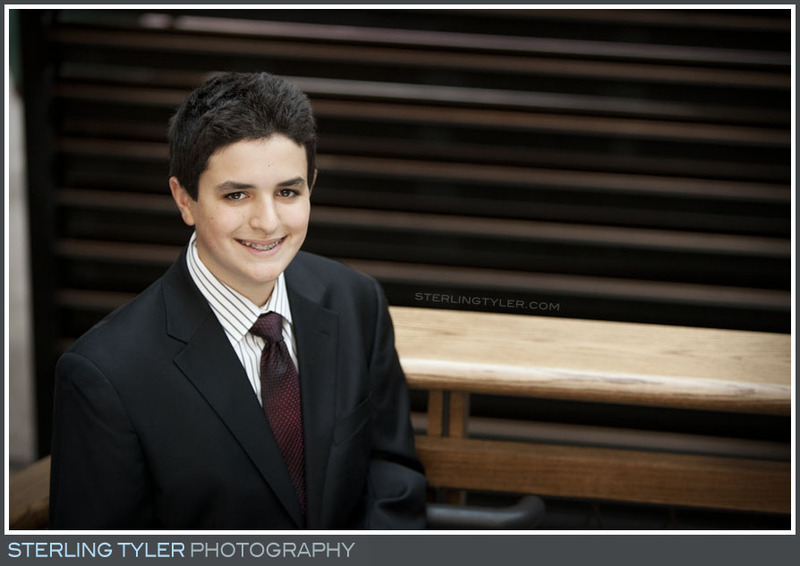 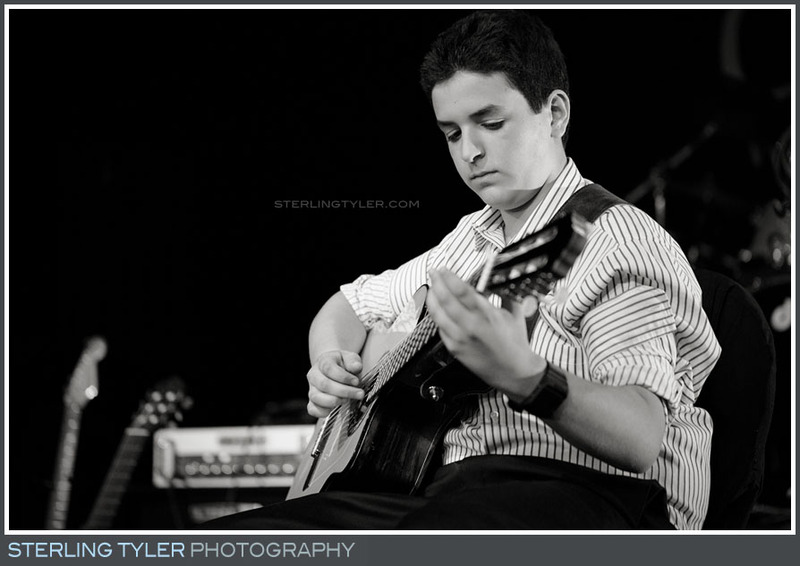 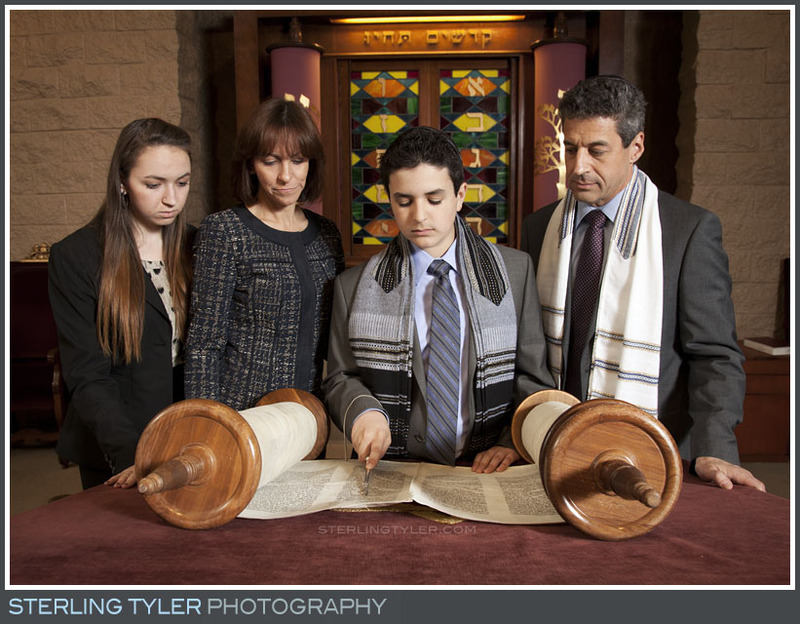 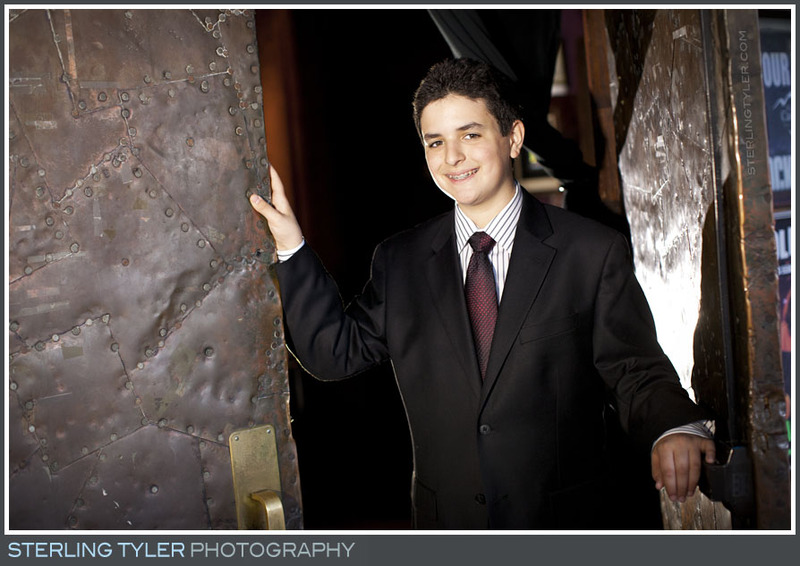 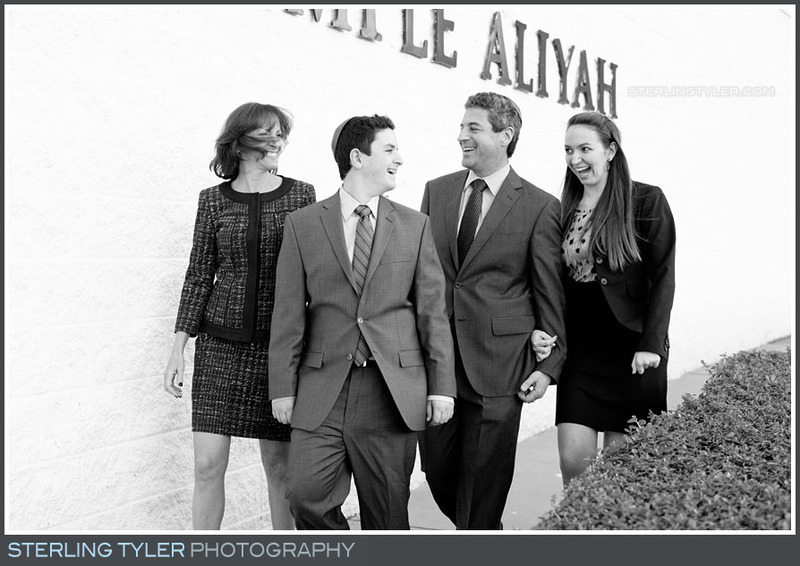 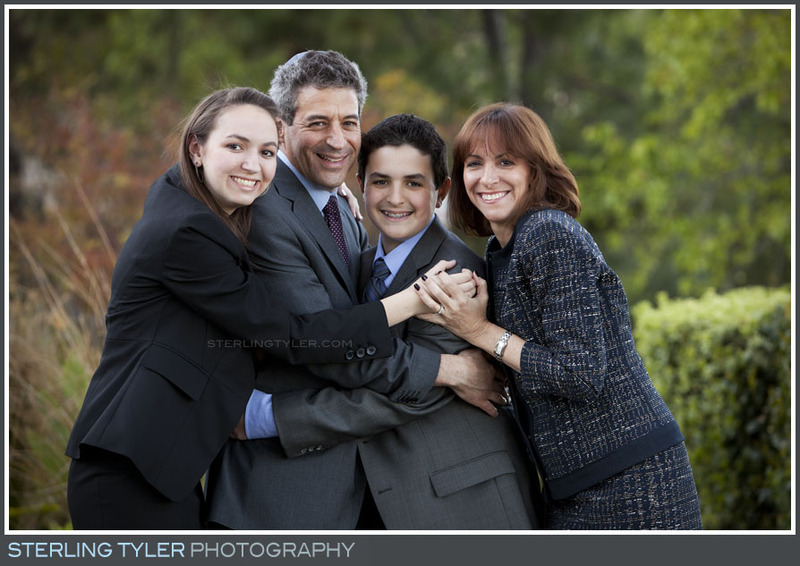 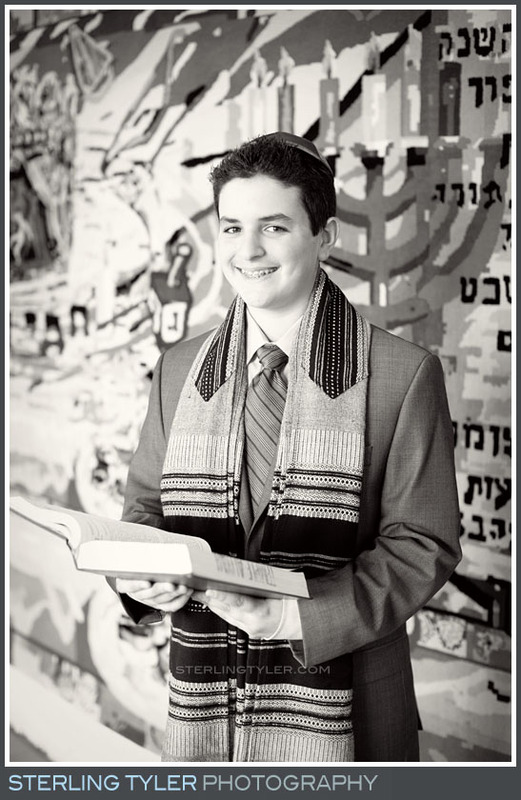 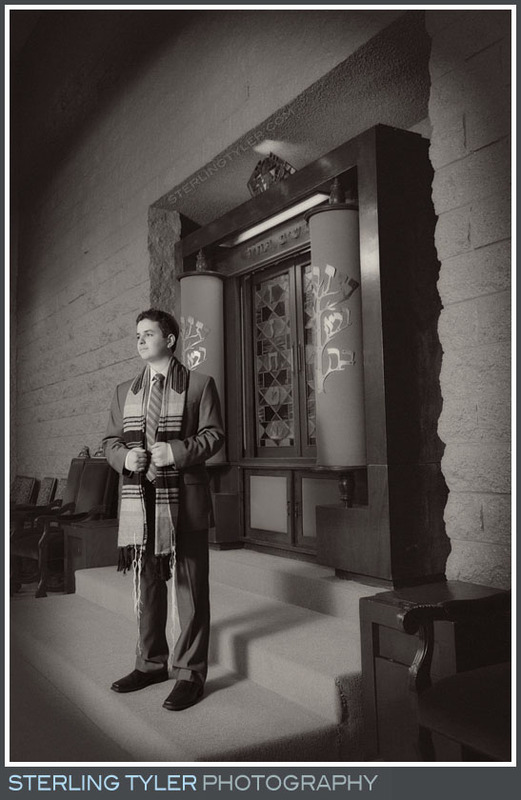 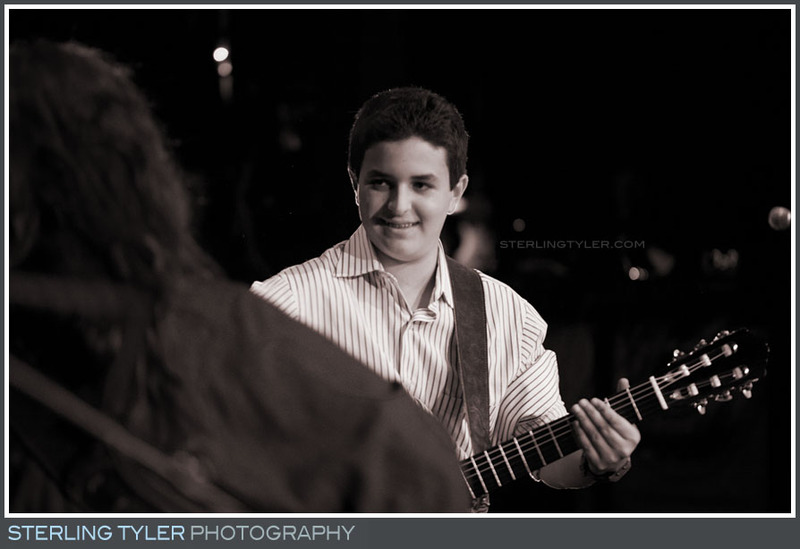 Jake's Bar Mitzvah was a chart-topper, we gave it a standing ovation!